Earlier today, Google announced that all active members of the Unites States military with a valid .mil email address can use Gmail’s calling service to place calls to home completely free of charge. In order to active this feature, members of the military need to register their .mil email address with a Google account and install the voice and video Gmail plugin to get started. Once that is installed, they simply click “Call phone” in the chat sidebar and dial a number in the Unites States using the pop-up keypad. This promotion will remain free for the remainder of 2011, but it’s likely that Google will continue the promotion beyond 2011. This promotion acts both as a gesture of good will and a promotional tool to market Google’s version of Skype. Family members in the United States can use the service to call members of the military stationed overseas, but will be subject to a per minute rate. For instance, calling an active member of the military that’s stationed in Afghanistan costs 27 cents a minute. 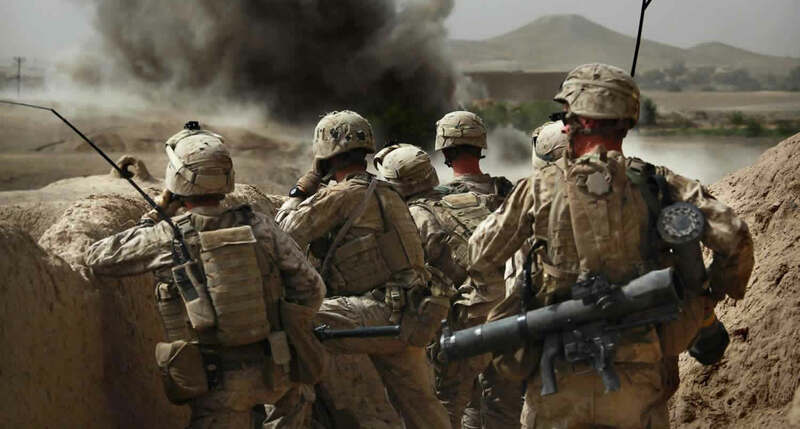 While Skype charges 30 cents a minute for Afghanistan calls, they also offer a 400 minute package that brings the cost down to about 15 cents a minute. This addition to Google’s calling service adds to the current promotion of free calls to cell phones or land lines within the United States for anyone with a Google account. That promotion is scheduled to last through the end of 2011. 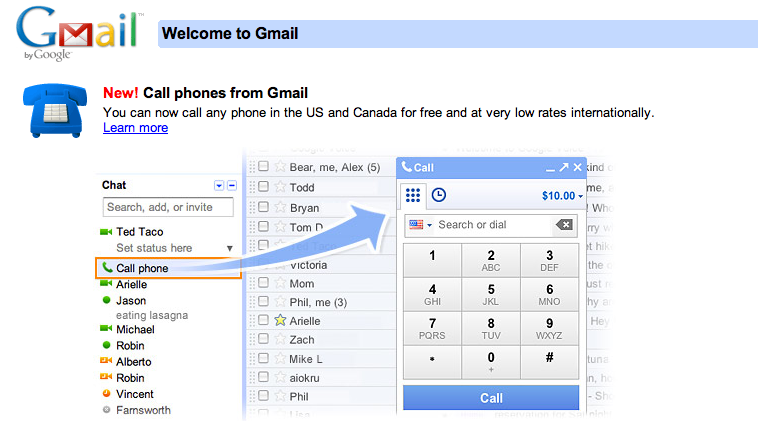 Google also recently added a call waiting function to the calling service. If a second call is incoming to a user account, they have the ability to place the first call on hold and answer the second call. Users can also put a caller on hold to place a second call as well as switch between the two calls if needed.